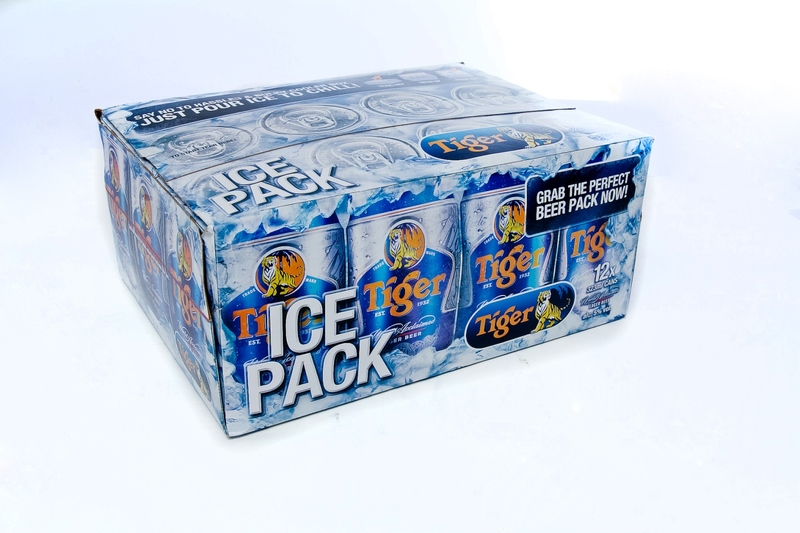 Check Out Tiger Beer’s New 12-Can Ice Pack! Tiger Beer’s New 12-Can Ice Pack !! Wow !!! 12-Can Ice Pack, COOL right?? 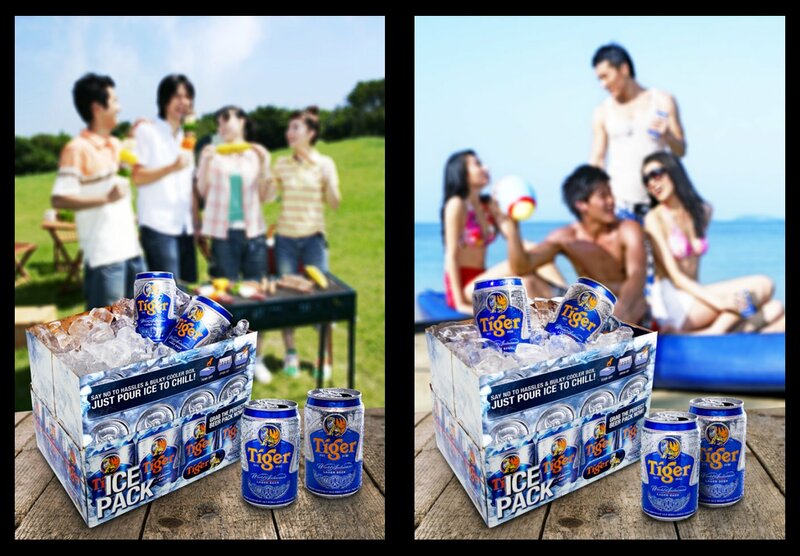 Singapore’s number one beer, Tiger Beer, will be launching a new addition to its take-home offerings with a unique 12-Can Ice Pack – Designed to serve as a “cooler box”, the new ice pack requires consumers to simply add ice into it to chill the cans. A first for the brand in Singapore, it will be available in the marketplace from mid-November 2012 in anticipation of the year-end festive season – where gatherings and parties either at home or outdoor are commonly held among consumers! The 12-can ice pack was conceptualised to serve the need of consumers, who often have limited space in their fridges, to chill their beer packs and cans in the lead up to hosting gatherings. With the new ice pack, consumers need not place their beer cans in larger cooler boxes anymore! How To Enjoy Chilled Tiger Beer, Hassle Free? The beer cans will be chilled to approximately 4 degrees Celsius in just 20 minutes — the optimum temperature to enjoy refreshing Tiger Beer! Stay Cool With the new 12-can Ice Pack !! For more information, go to www.TigerBeer.com.sg and also check out the Tiger Beer Singapore Facebook Page for updates at www.facebook.com/TigerBeer.sg.